On 26 November, Chief Economist and Deputy Director of UNU-WIDER, Tony Addison, and UNU-WIDER Non-Resident Senior Research Fellows, Alan Roe and Evelyn Dietsche, gave presentations at a Regional Conference of Parliamentarians on Natural Resource Oversight in SADC. 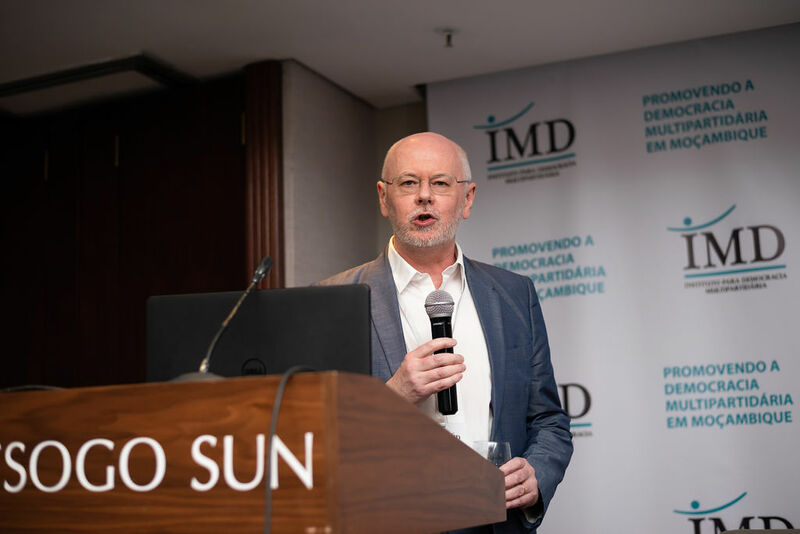 The event was organized by the Institute for Multiparty Democracy (IMD) and it took place in the Southern Sun Hotel in Maputo. Tony Addison’s presentation was focused on global trends, pointing out that a low-carbon future will raise demand for metals and minerals. Evelyn Dietsche gave a presentation on local content and industrial policy, stating that industrial policy is back because of climate change, criticism of the development agenda, and disappointment with globalization. Alan Roe in turn gave a talk on international experiences, noting that foreign direct investments on extractives has generated growth in some African countries, but not much structural change. The conference gathered together parliamentarians from southern African countries to share experiences on parliamentary oversight, legislation, and human rights in the extractives sector. The presentations of UNU-WIDER researchers were followed by wide-ranging discussion, raising possibilities and challenges on topics such as sovereign wealth funds, taxation, profit-shifting, political cycles, governance and the need for economic diversification. 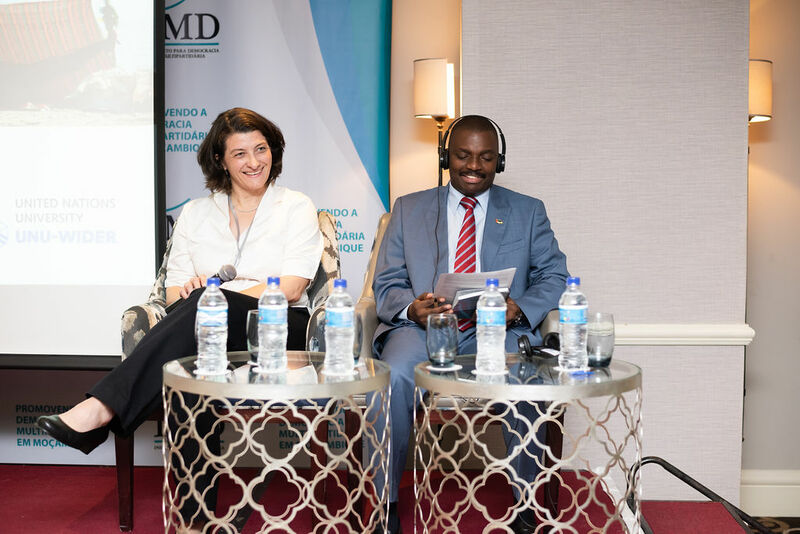 The presentations were part of the ongoing Inclusive Growth in Mozambique programme and linked to UNU-WIDER work on extractives and the book Extractive Industries.